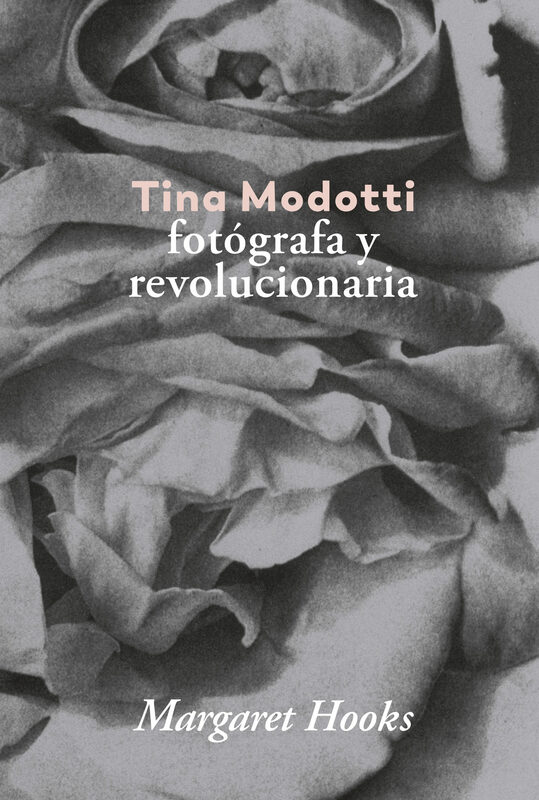 ESTE RETRATO DEFINITIVO DE TINA MODOTTI DA VIDA A LA ICÓNICA FOTÓGRAFA QUE DURANTE TODA SU VIDA VACILÓ ENTRE LA PUREZA DE LA CREATIVIDAD INSPIRADA Y LA LUCHA POR LA JUSTICIA SOCIAL. 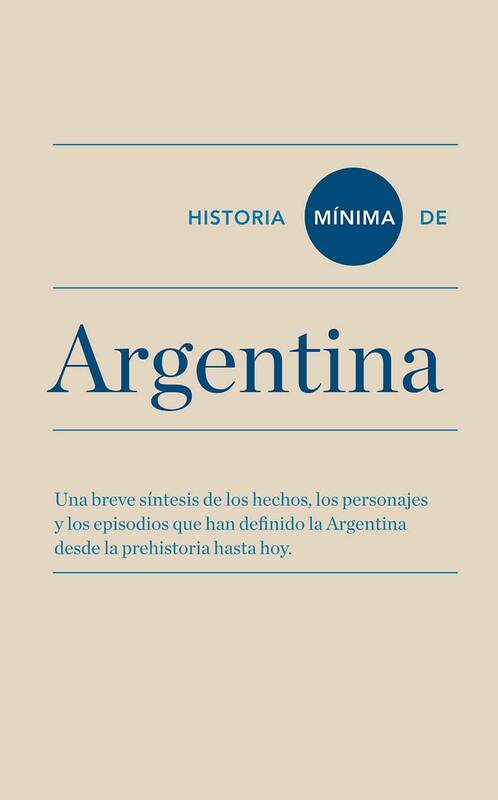 ESTA BIOGRAFÍA ILUSTRADA, QUE INCORPORA EXTENSO MATERIAL DE ARCHIVO, ENTREVISTAS CON LOS CONTEMPORÁNEOS DE MODOTTI Y MUCHAS FOTOGRAFÍAS INÉDITAS RETRATA MAGNÍFICAMENTE A TINA MODOTTI, SUS CONTEMPORÁNEOS Y SUS TIEMPOS TUMULTUOSOS. 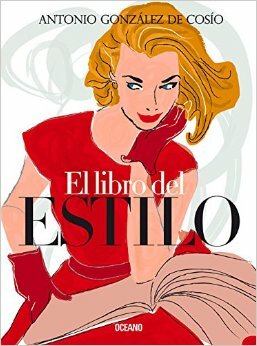 SELECCIONADO PARA EL PRESTIGIOSO INFINITY AWARD. “LA VIDA DE TINA MODOTTI TUVO UNA GRAN TRAYECTORIA Y LA ESCRITORA MARGARET HOOKS TRAZA ESE ARCO CON ELEGANCIA. 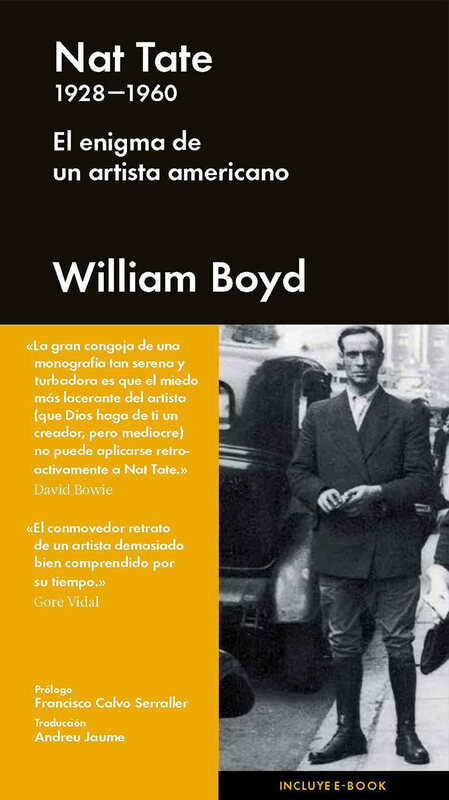 ESTA ES UNA BIOGRAFÍA DECISIVA.” —THE NEW YORK TIMES BOOKS REVIEW MARGARET HOOKS HA ESCRITO EXTENSAMENTE SOBRE LA VDA Y OBRA DE IMPORTANTES ARTISTAS Y FOTÓGRAFOS, ENTRE ELLOS TINA MODOTTI, FRIDA KAHLO, LEONORA CARRINGTON, EDWARD WESTON. MAX ERNST Y EDWARD JAMES. SU BIOGRAFÍA TINA MODOTTI. 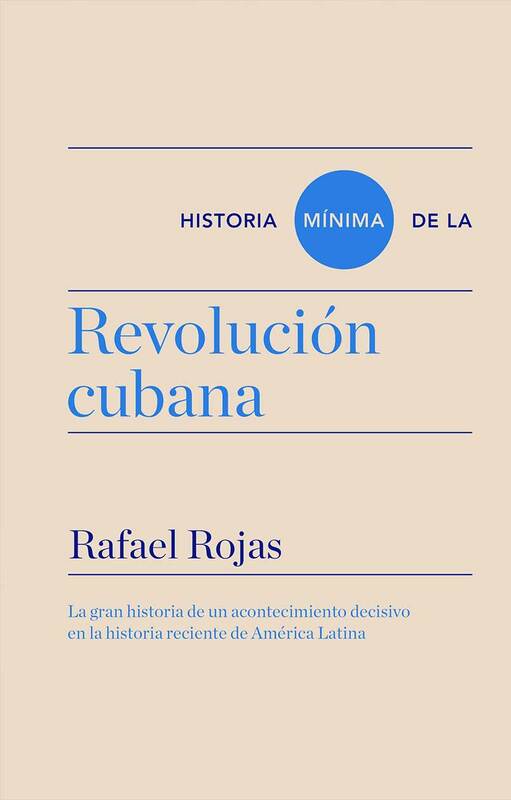 FOTÓGRAFA Y REVOLUCIONARIA HA SIDO NOMINADA AL PRESTIGIOSO INFINIY AWARD Y RECIBIO UN PREMIO FINALISTA EN LOS KARZNA-KRAUSZ BOOK AWARDS.